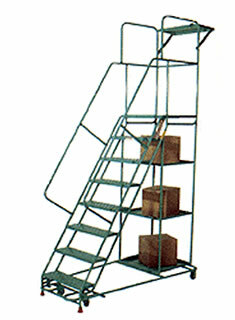 Maintenance on special projects or equipment can be a daunting task if you are unable to obtain an ideal workspace. 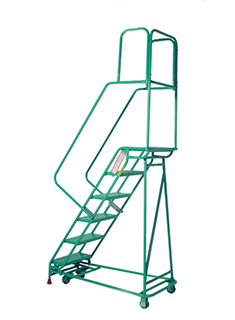 The Cantilever Rolastair™ seeks to eliminate these access constraints with a design that is built for the application at hand. 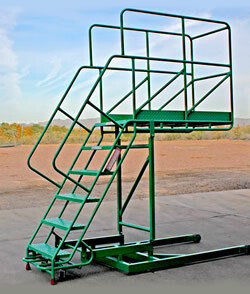 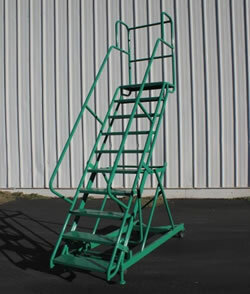 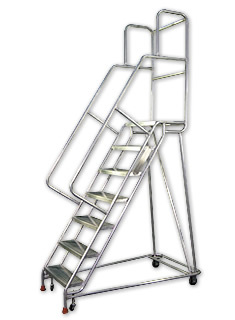 Maintenance professionals will enjoy the cantilever construction of this Rolastair. 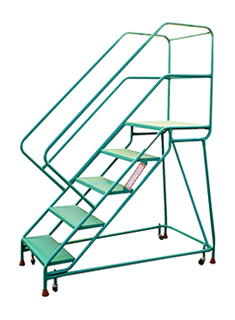 Its counterweighted allows workers to gain safe access without resting against their projects. 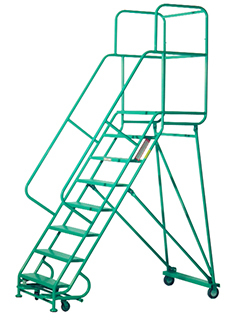 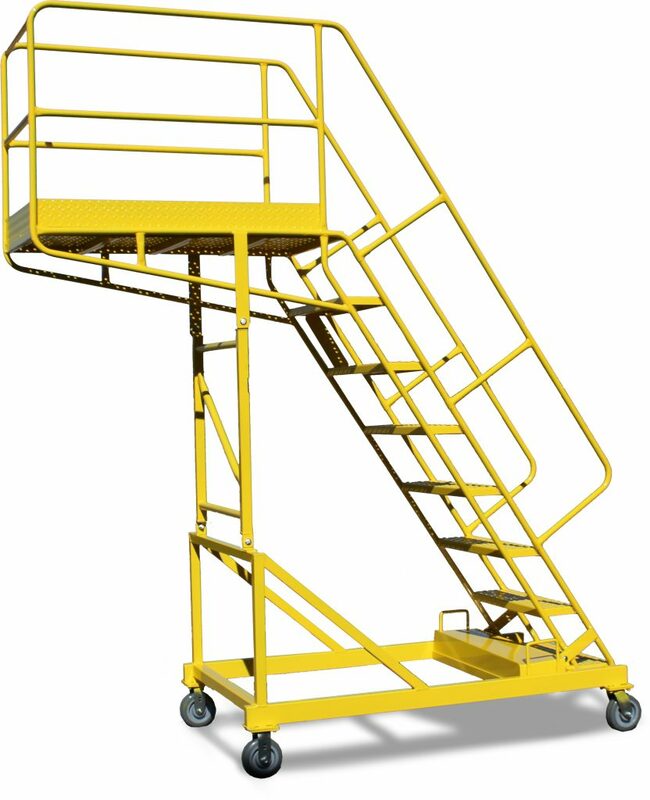 Once moved into position, the ladder offers effective support for work on tankers, aircraft, industrial machinery/equipment, and many other applications. 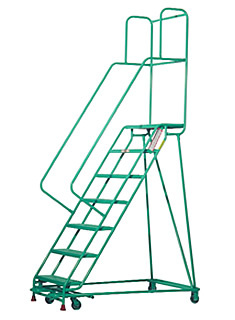 When it comes to choosing the best access for special projects, you can’t go wrong with the Cantilever Rolastair Ladder.